Elote has contributed to 28 posts out of 468653 total posts (.01%) in 621 days (.05 posts per day). halo reach 2 noble six lives? This isn't really well documented anywhere but how did bungie vary their encounters? For example some of the flood encounters on two betrays on each play through will have different weapons, I guess another example is in SPV3 a pack of brutes will replace a few elites and vice versa, how exactly is this done? I remember someone fixing the animation recorder so you can use it on 1.10 instead of making a new 1.09 install, does this exist or I'm crazy? Download this: http://hce.halomaps.org/index.cfm?fid=6772 and put the "elite_player.model_animations" in your biped. 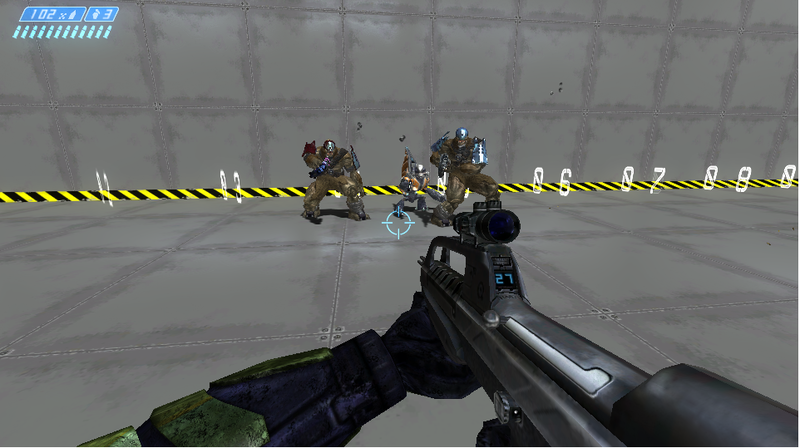 The animations will work normally in elites of halo 1 and 2 like the image. So I'm using the CMT elite animations on a default elite, the animations work normally but the weapon is inside the elite's torso facing upwards. I'm assuming this is a node issue? I went into guerilla and added the carbine markers to the gbxmodel but that didn't do anything notable. How do I fix it so the weapon is held in the elite's hands? Wow what the hells been going on here? Crazy Modder Tiffs Return?! Just give me 20 BTC, I do not know anything but who I am. That's glorious right? Time: Thu April 25, 2019 3:02 AM 391 ms.